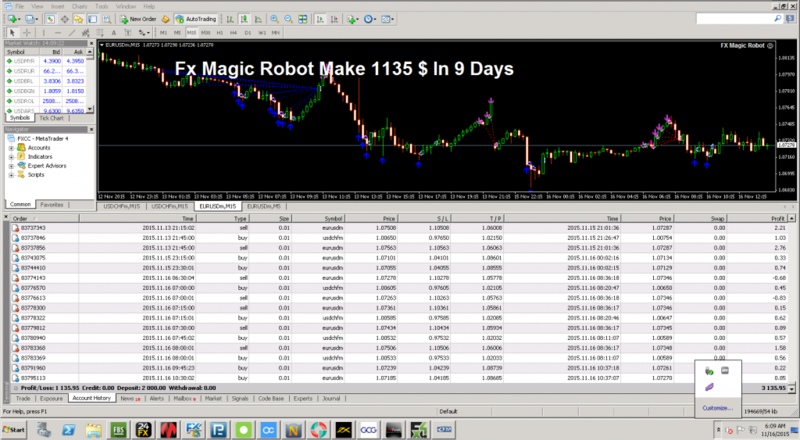 KeltnerPRO – EA work on MetaTrader4. 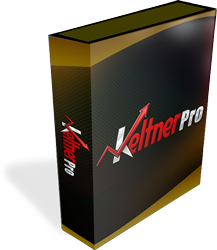 Keltner-PRO – fully automated, requires a constant internet connection. If you provider can not provide it, you need use VPS. StartingLot – Entering a value here will cause for KeltnerPro to use a fixed lot number for every trade. KeltnerPro will only use a fixed lot size if Increasing_Lot is set to false. Increasing_Lot – Setting this parameter to true will enable the Money management feature of Keltner Pro. It is set to true by default. Risk – This parameter will automatically set the number of lots based on the balance of the account. By default the value is set to 0.05 which is the equivalent of 5%. 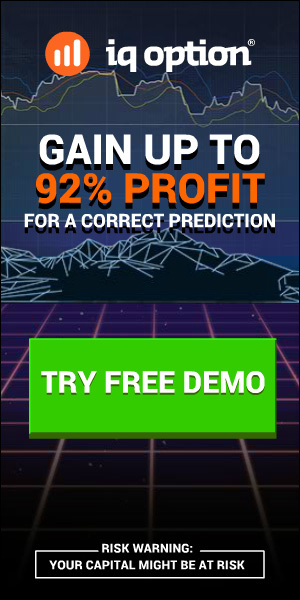 This will allow KeltnerPro to use 5% of your equity per trade. Comment – This allows for you to change the comment that is displayed under the comment section in your account history and your live trades. Magic Number – Allows KeltnerPro to identify its own trades. Please make sure these numbers do not conflict with other EAs that you may be using on your account. Slippage – If the slippage of the broker exceeds this amount, KeltnerPro will not allow the trade to commence and the trade will be canceled.